This course was built on 500 acres, and 250 acres are preserved wetlands. 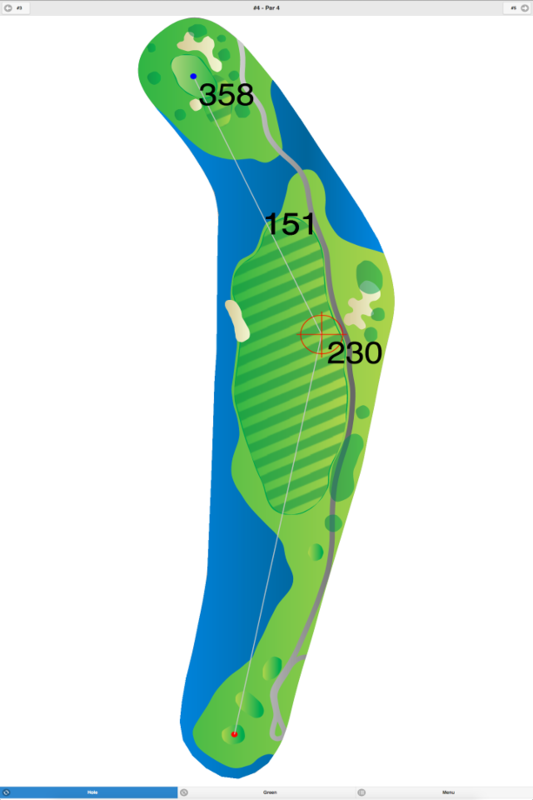 It is a unique Scottish links-style course that features open fairways along with large and undulating greens. 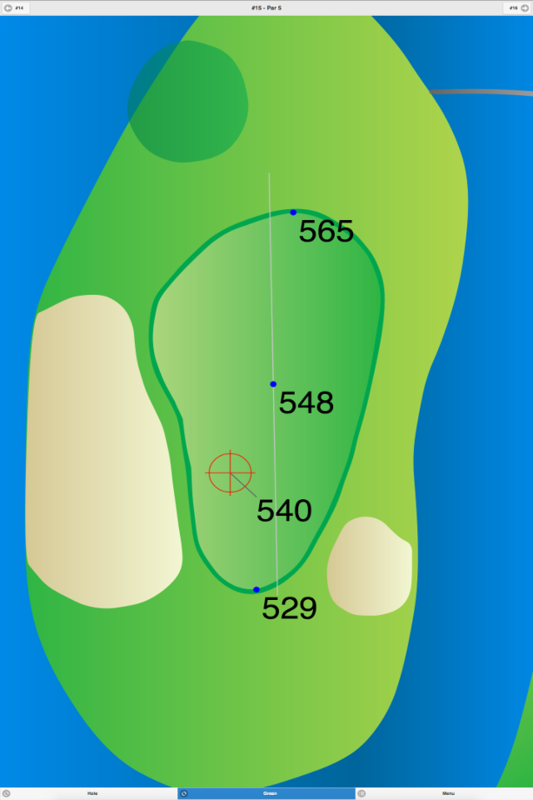 This course plays longer then it looks due to prevailing winds that blow up to fifteen miles per hour. 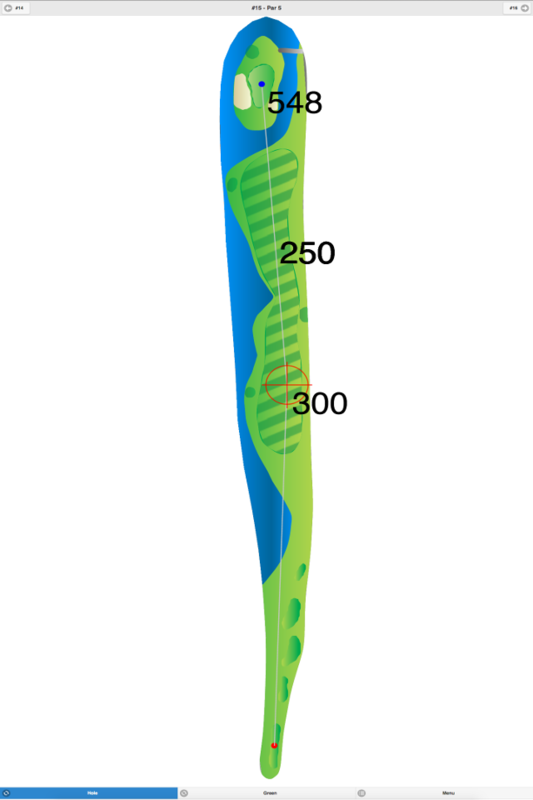 There are five man-made lakes coming into play, and ten holes play through the wetlands. The other tee shown is an additional men’s tee. This club is expected to go private sometime within the next four years. 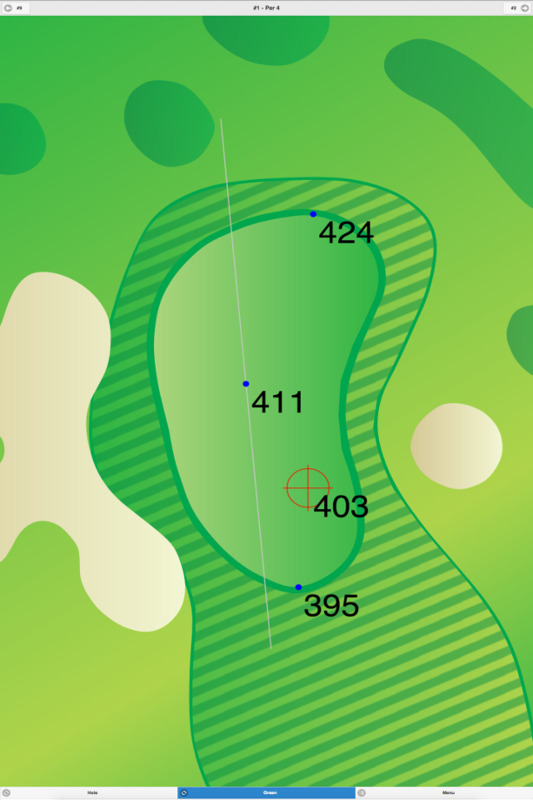 Deerwood Country Club GPS Yardages are available in our Golf GPS App.